Two little Jun Planning Ai dolls (Leptospermum and Aster) and a Hujoo Freya. I haven't made it to resin yet. Oh those dolls are SO ADORABLE! The first two remind me of Fairyland's Pukifee/PukiPuki which I would also love to own in the future. I love that cat doll too. So awesome. I'm going to try posting more pics of my elf ladies, but I've been so busy with finishing a commission, repainting my own MH, and sewing stuff....there's just not enough time in the day. Thank you! 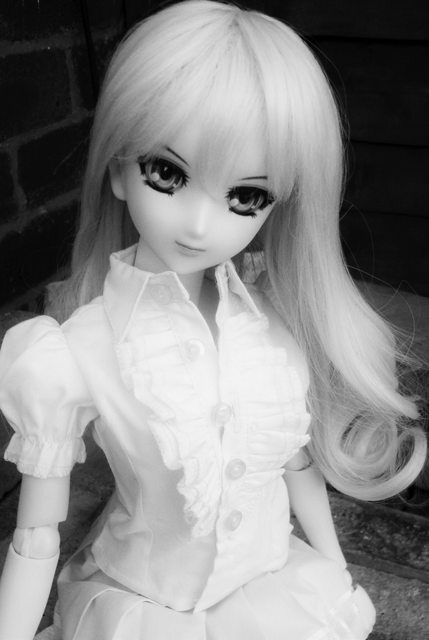 If you'd like to see more bjd stuff, I've created my own thread for their pics. Thanks so much Portobella! I hope you had a great weekend. The moment you decide you want one I'm more than happy to help you with any questions you may have. Or even if you just want to chat about it I'm up for that too! The ball-jointed-doll hobby can be very expensive, but I've found ways of keeping the costs to a reasonable level. I will most definitely post more pictures of my girls in the future. 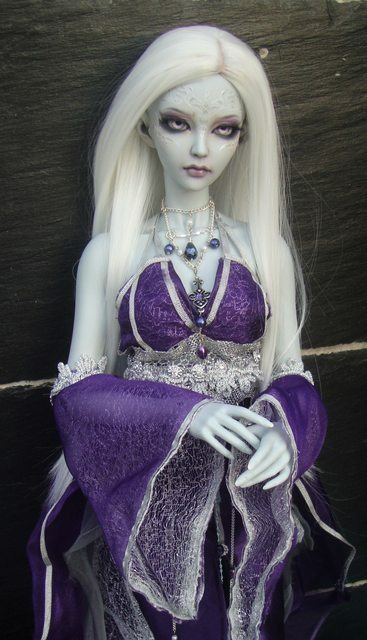 I've got two beautiful resin elf ladies that have been neglected in the photography area, but I'll rectify that soon. I think I'm almost ready to dive into the world of bjds... currently doing a bit of research... there's a loooot to consider and take in! Will shoot you a message as soon as I decide to take the plunge Thank you for offering to help! Moving this to Darkroom for you. Thank you! Wasn't sure where to put this thread. 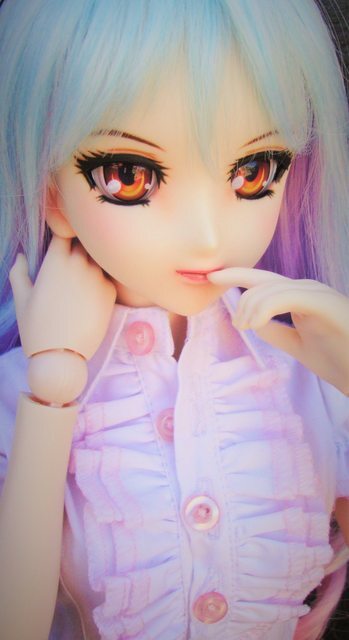 I've merged your MH and BJD photo threads so that all of your beautiful doll photos are in one place. Oh wow! She looks amazing, Glowa! You did a fantastic job! Thank you so so much! Really glad you like her and YES super happy my MSC arrived too. I'll be repainting my gray elf lady soon! Thank you very much! I like sweeter looking anime chicks so it worked out. After repainting my Dollfie Dream, I got the courage to redo the faceup on one of my resin BJD elf ladies. I've been promising more pics of them since I started this thread so wait no longer. Here she is....*drum roll*. Omg. Your work is seriously stunning. Major congrats on your first resin repaint! Thank you so much! I'm very happy with her new look. Resin is a bit easier to work with than vinyl. Have you received your bjd yet? They've shipped her out, so hopefully she'll arrive in the next week or two. Woo! I can't wait to see pictures of your doll when she arrives! I bet you're super excited. Yes, Fairyland (and recast) FeePle65's are 1/3 scale standing at about 65cm (25 1/2") high. Thank you so much for the lovely compliments! I'm really glad you like her.